 New to Grace and Truth Bible Chapel?  You might be wondering, what's it really like at Grace and Truth Bible Chapel? 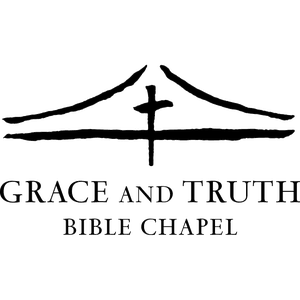 Simply stated, at Grace and Truth, we're all about Jesus. You won't be met with shame, guilt, or condemnation. And we don't care how you're dressed or what candidate you voted for. Our church is made up of imperfect people with every kind of story imaginable. Want to know the best part? No matter what you've been through or what questions you might have about God and faith, our church is a place where you'll find the love, grace, and forgiveness Jesus gives to everyone. What's more, we'd love to offer you a free gift on your first visit. Do feel free to get in touch with us by filling out the short form below. NOTE: We value your privacy and will never spam you.